The venerable FEMA Elevation Certificate has been revised for 2016. It is available for download HERE. We have of course seen a surge in elevation certificates being requested since the 2 huge flooding events that rocked our region in the last several months. As always we are here to serve you. Give us a call or email if an Elevation Certificate has been requested of your property. We are also one of a handful of companies in South Carolina that handle electronic filing for LOMA (Letter Of Map Amendment) for you if needed. Certain areas of the state have this available to them and it can drastically reduce the wait time for a LOMA. Call or eMail with for more information. 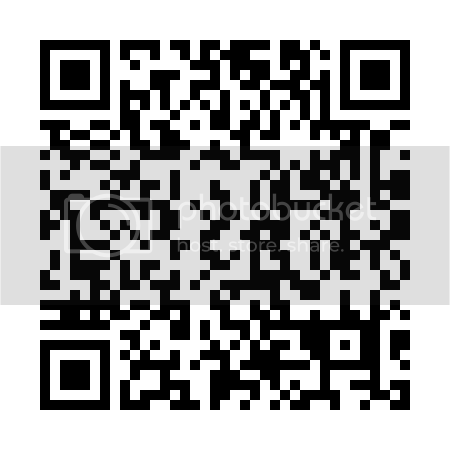 Feel free to scan the QR Code below to open up a new email to send.